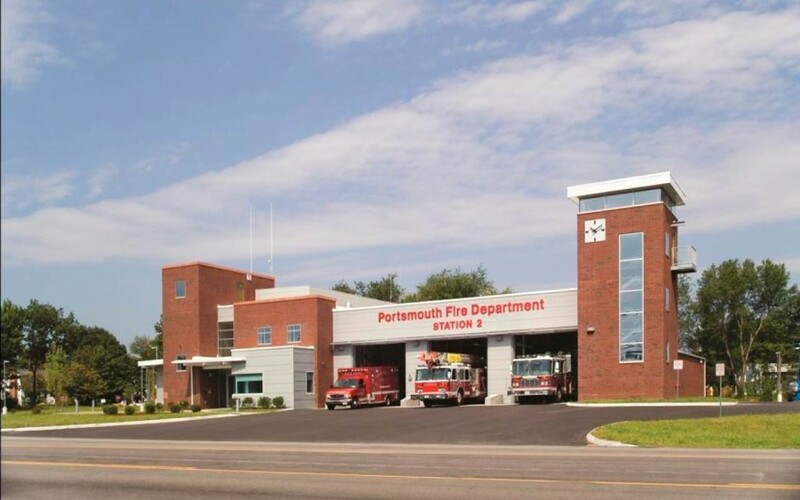 Structural design services for this unique municipal project were provided by Emanuel Engineering Inc. 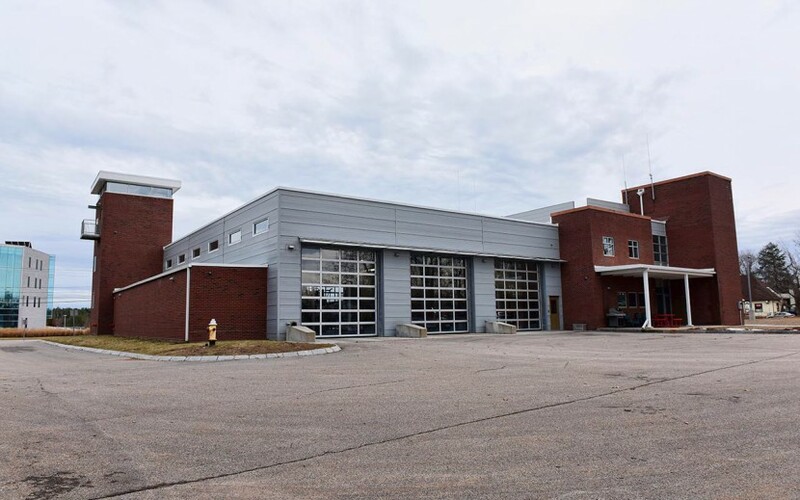 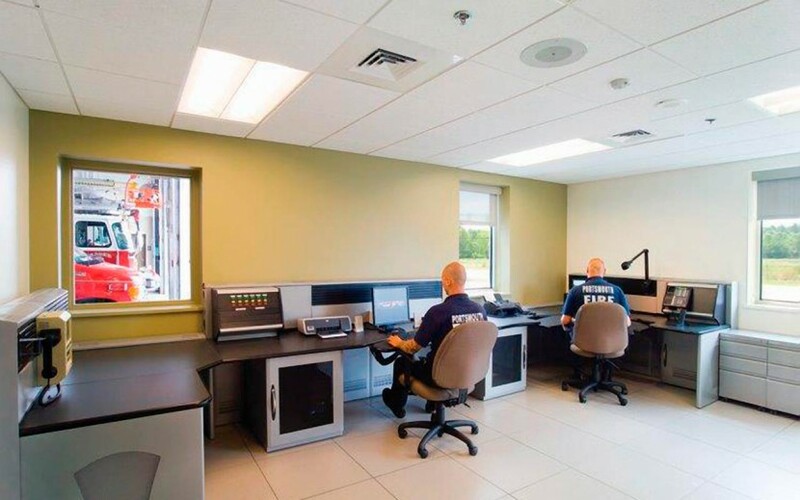 This 15,840 SF fire station was constructed with reinforced concrete shear walls. 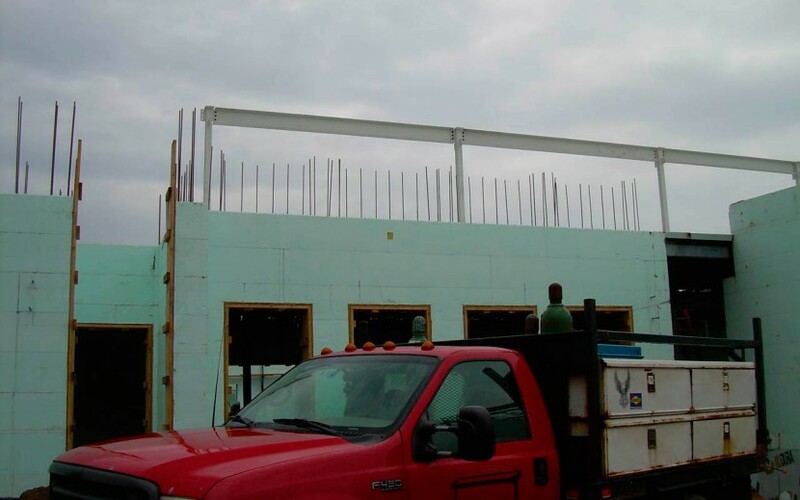 The reinforced concrete shear walls were formed with insulated concrete forms (ICF). 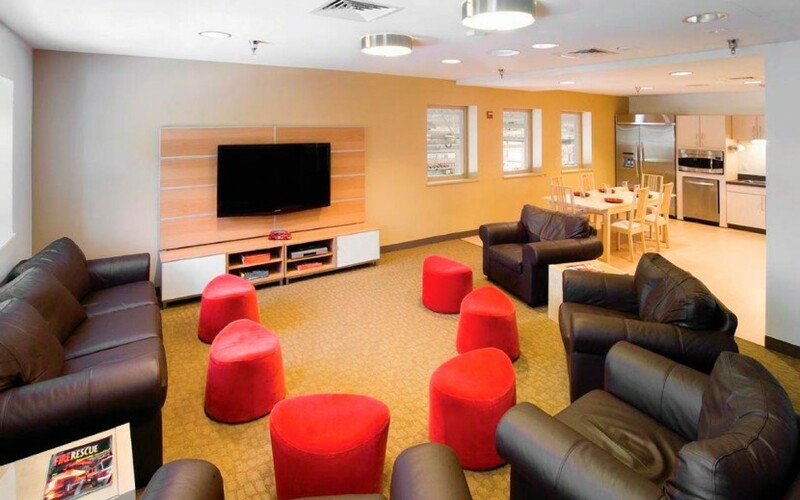 The floors and roof were both framed with steel beams and steel bar joists. 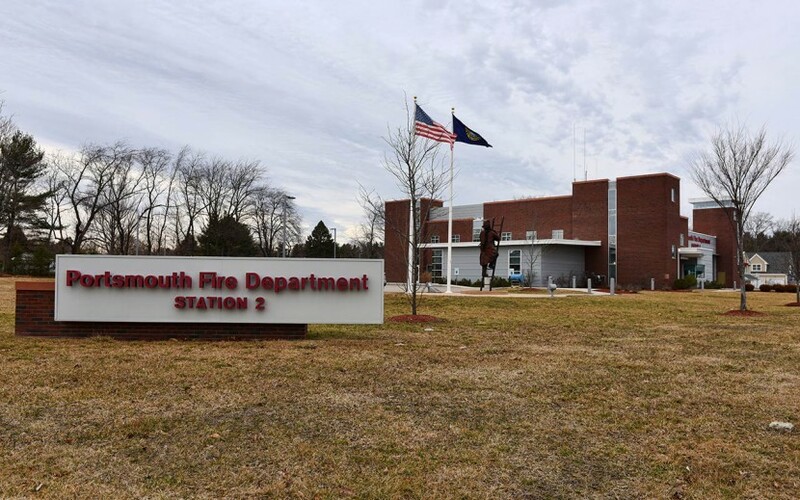 The project featured a thirty-nine foot tall hose tower and three drive-thru apparatus bays. 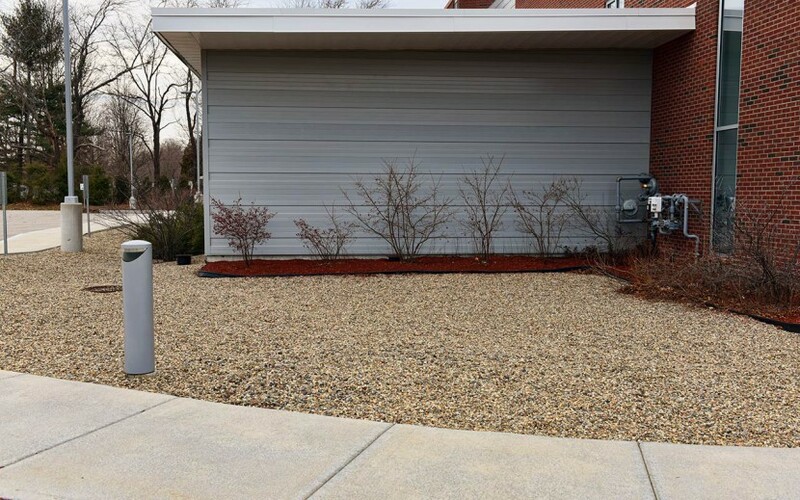 NHDOT Driveway Permit Application Plan.